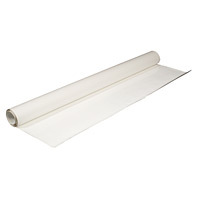 Our Unframed Dry Erase Whiteboard Material can re-surface your old markerboard, convert a chalkboard or wall into a dry erase surface, or fit in as a custom cut piece in a specific space. We sell writable dry erase self-adhesive skins, porcelain steel panels, replacement dry erase vinyl, and markerboard wall coverings. 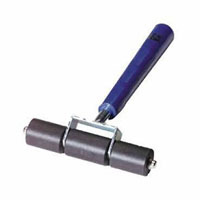 They're easy to install on your desired surface and best of all, they don't leave behind an unmanageable mess. 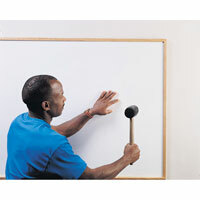 Choose the material that suits you and turn your wall or board into your ideal dry erase writing surface.